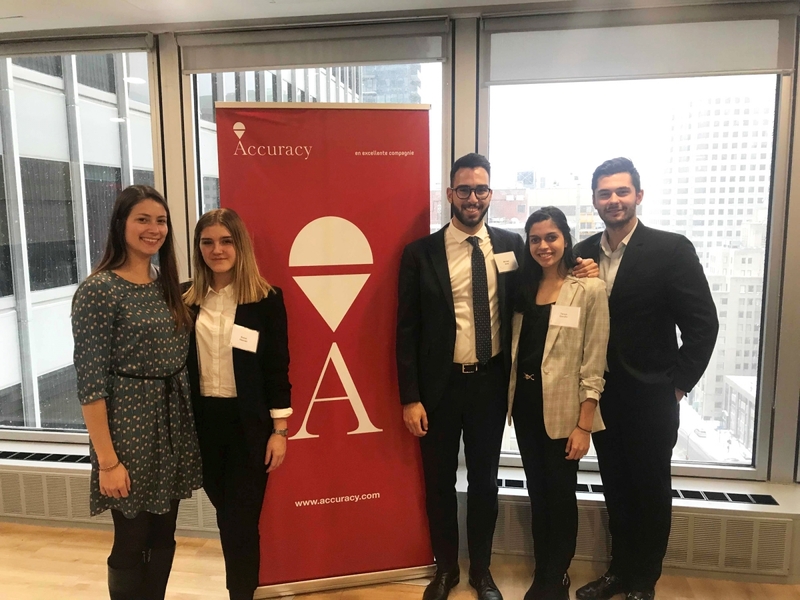 Over a dozen McGill students participated in Accuracy’s Business Cup (ABC) this semester, with one team of Desautels BCom students winning the Canadian final. Babet Nieman, Michael Amar, and Tanya Gandhi are headed to Paris this week for the international final that will feature representation from six countries. Participants in the international Accuracy Business Cup work on finance and strategy topics that touch on the core challenges faced by general and finance directors.